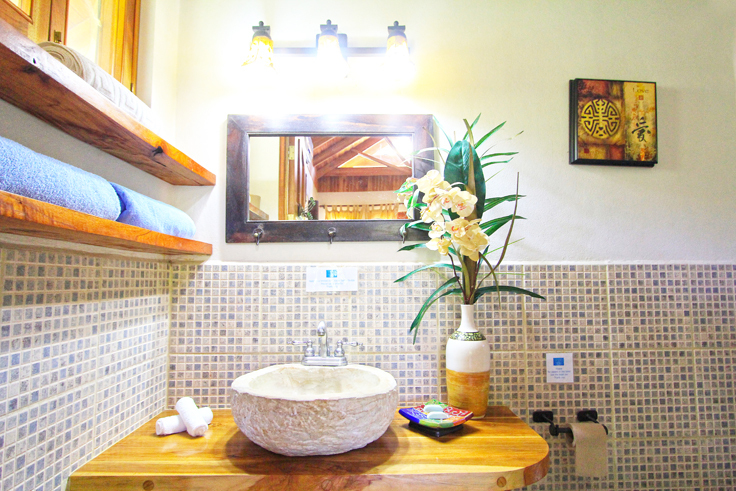 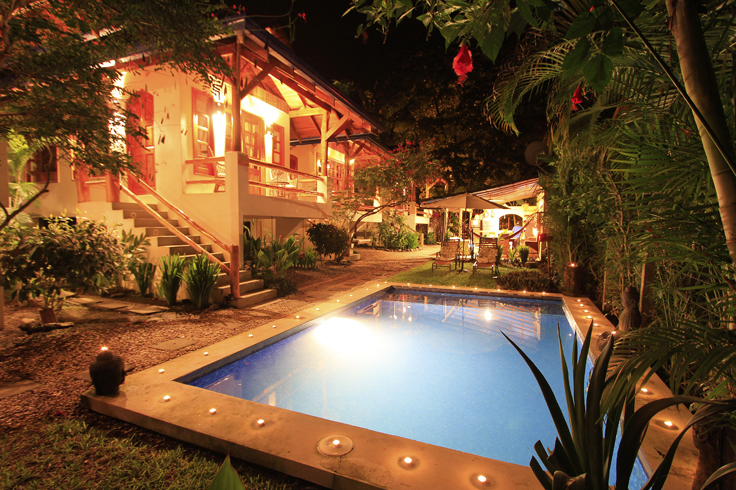 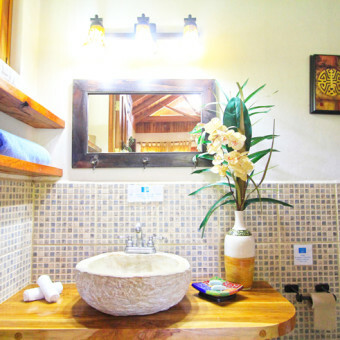 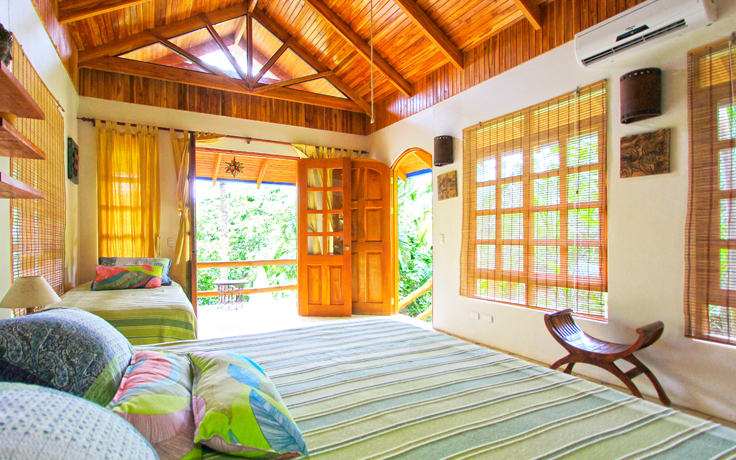 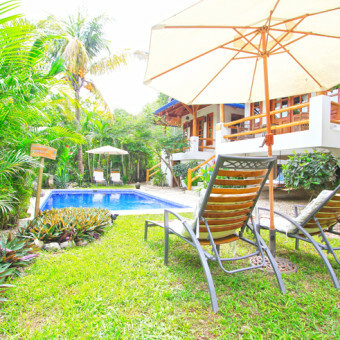 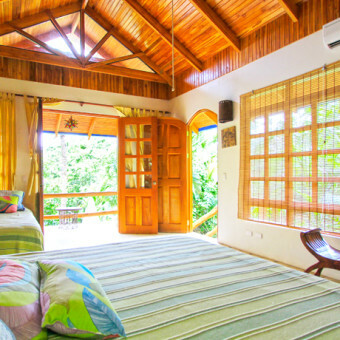 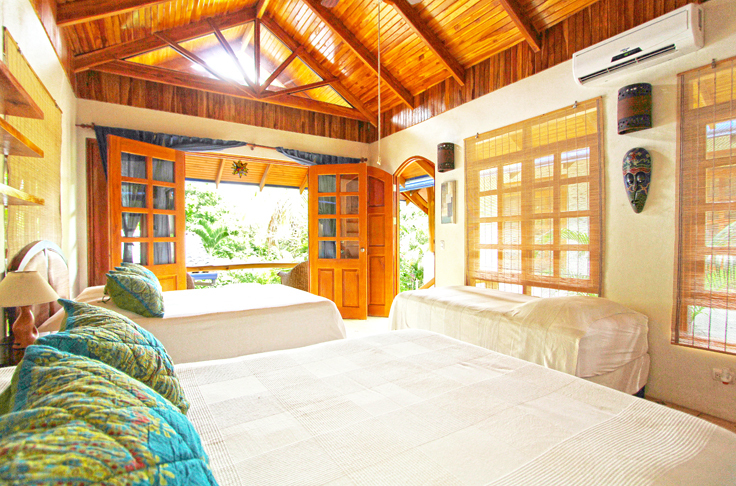 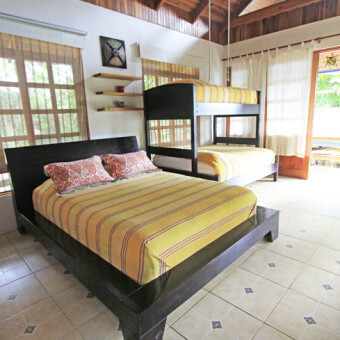 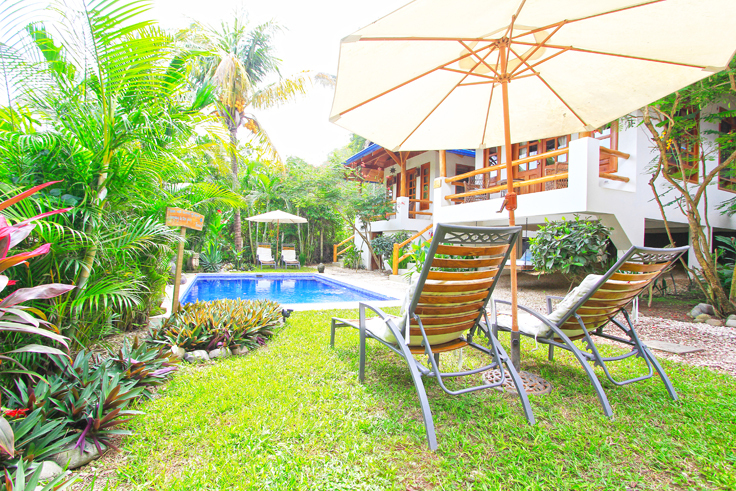 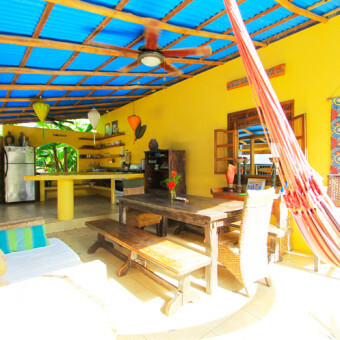 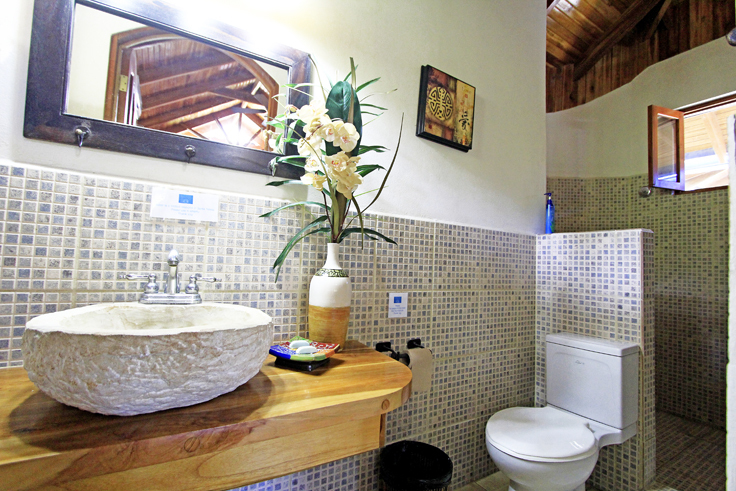 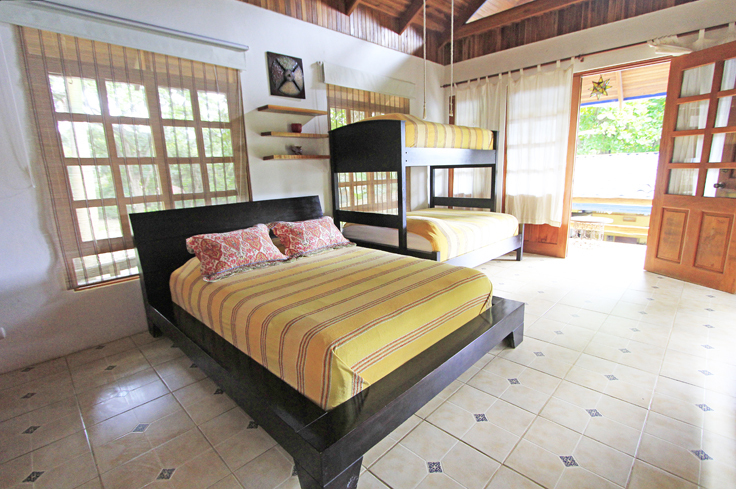 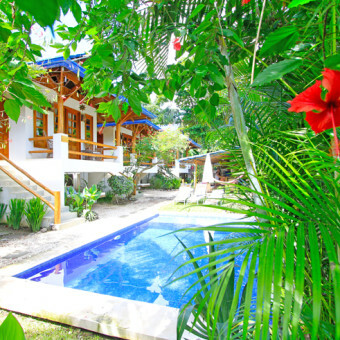 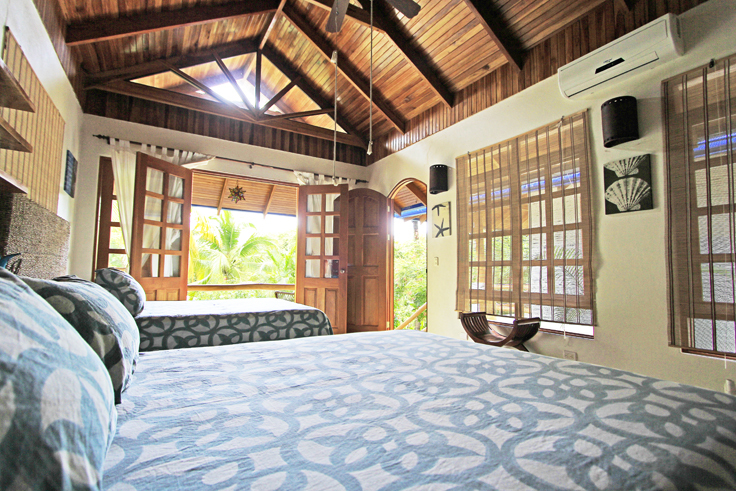 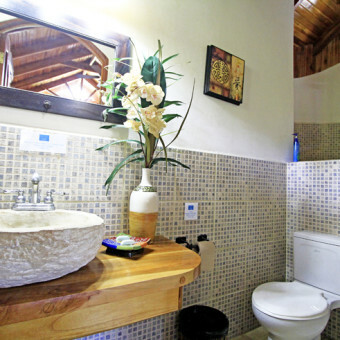 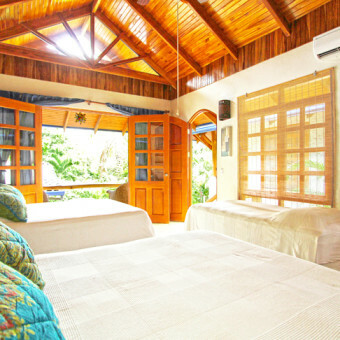 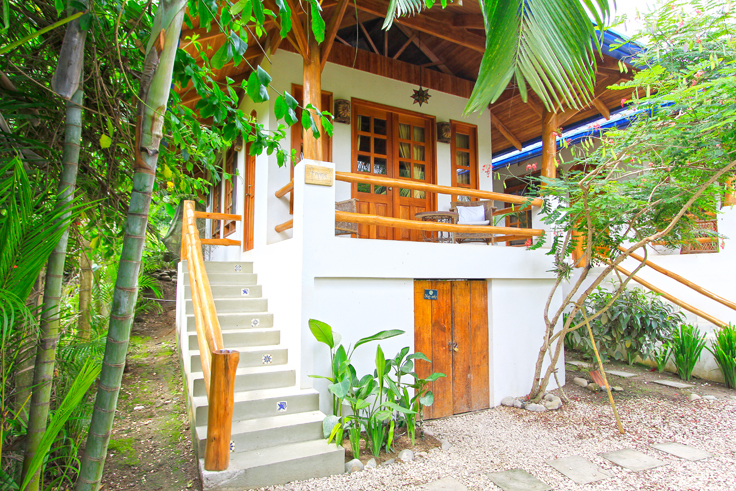 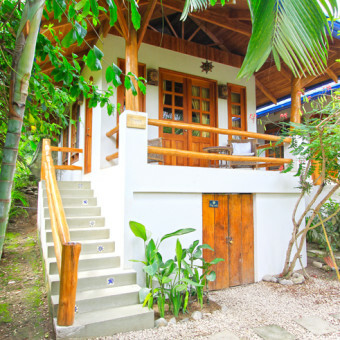 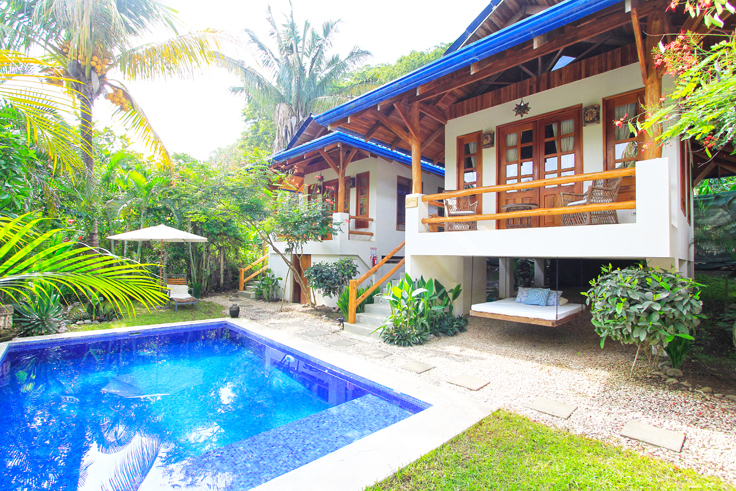 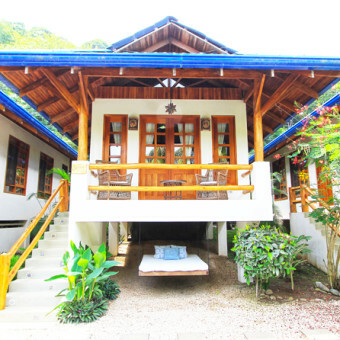 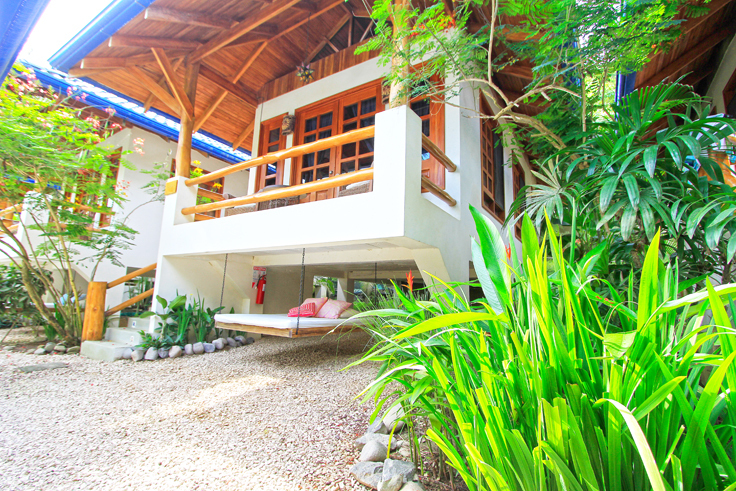 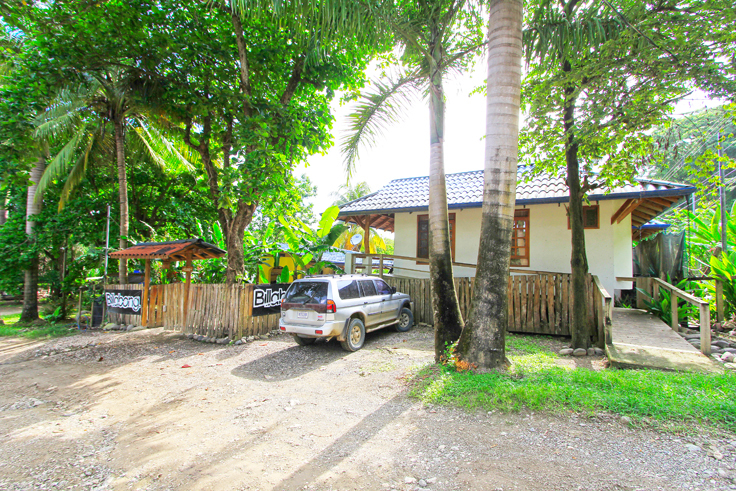 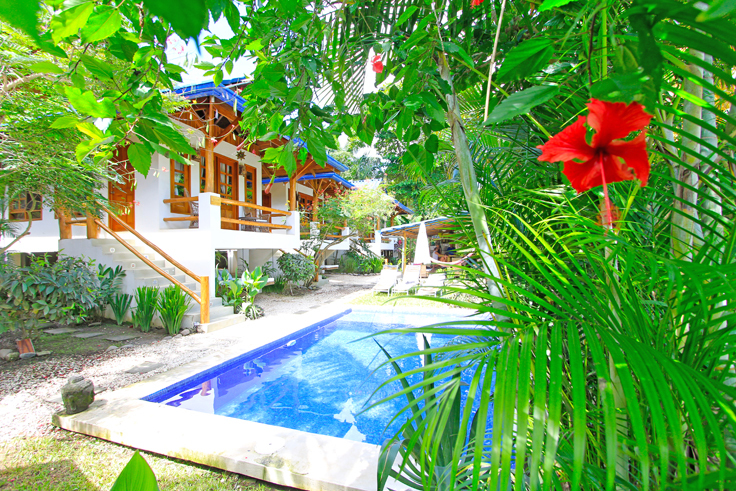 Blue Surf Sanctuary is a boutique surf resort located near world famous surf locations at Mal Pais and Santa Teresa. 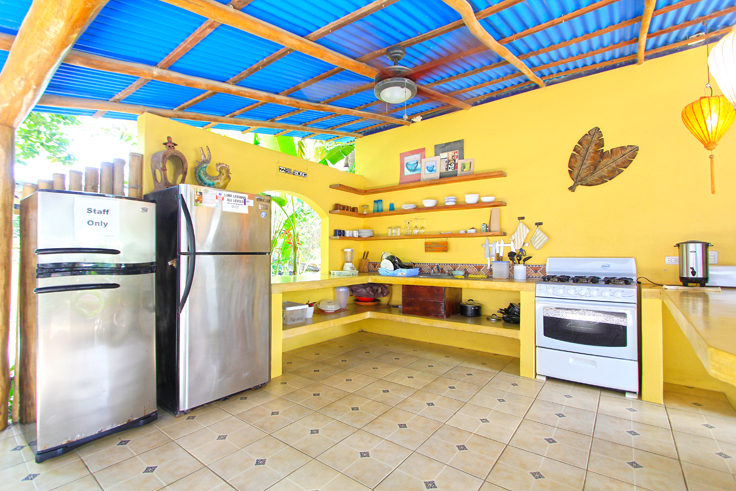 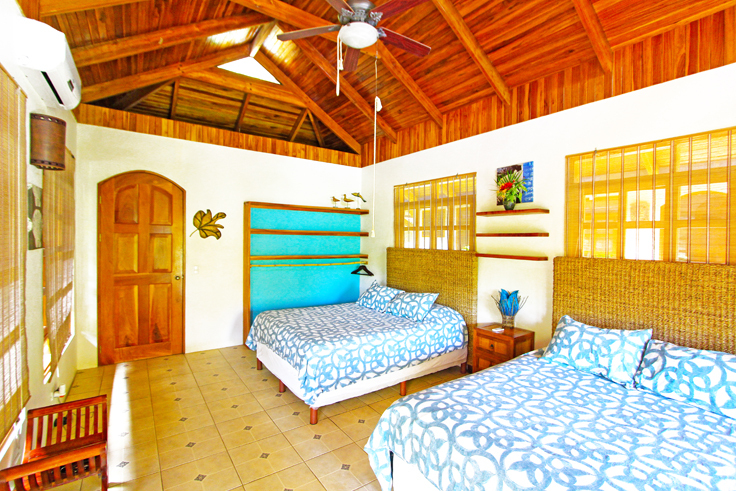 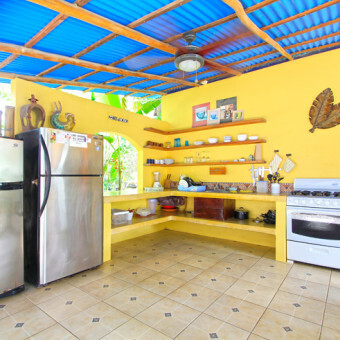 We have 4 wonderfully equipped bungalows and a beautiful open air kitchen located a very short walk from the beach. 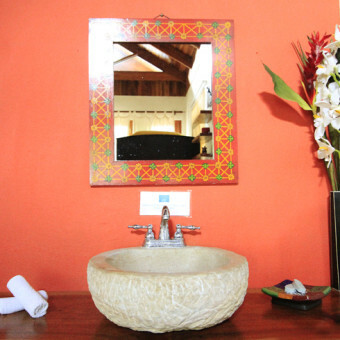 Our surf resort not only offers Cost Rica surf vacation packages, we also offer the ultimate beach retreat with local spa services, massage, and yoga! 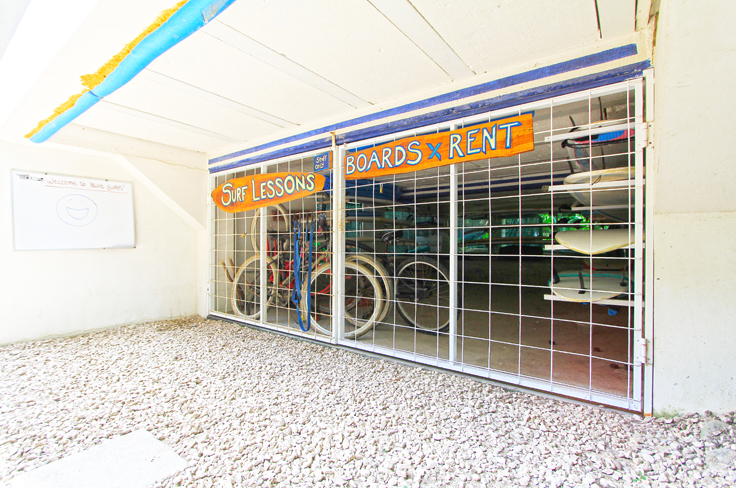 Let us build your perfect surf trip. 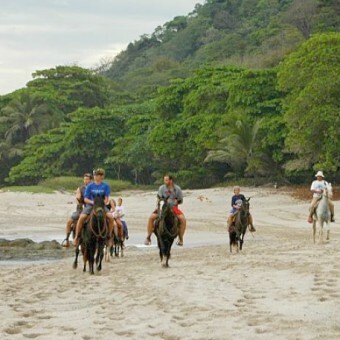 Many of our guests come to Costa Rica for the awesome surf. 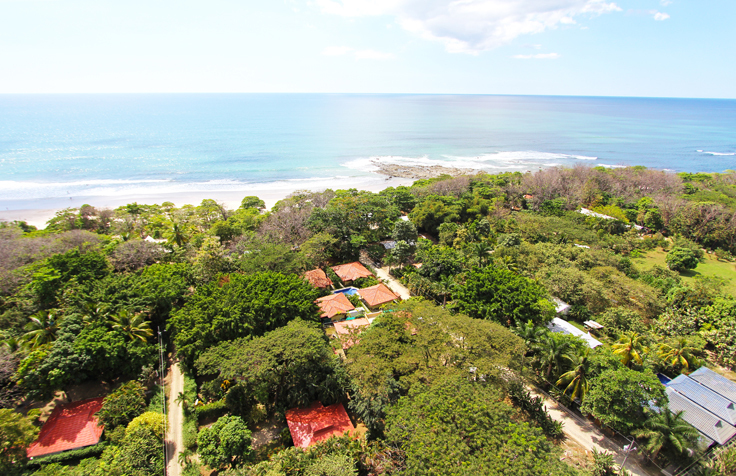 Santa Teresa / Mal Pais has become a world famous surf location. 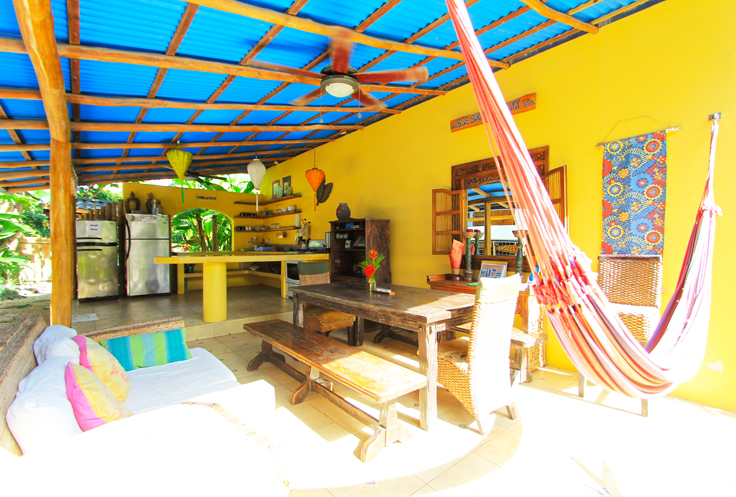 Not only is the surf great, the beach is consistently voted tops in all of Central and South America. 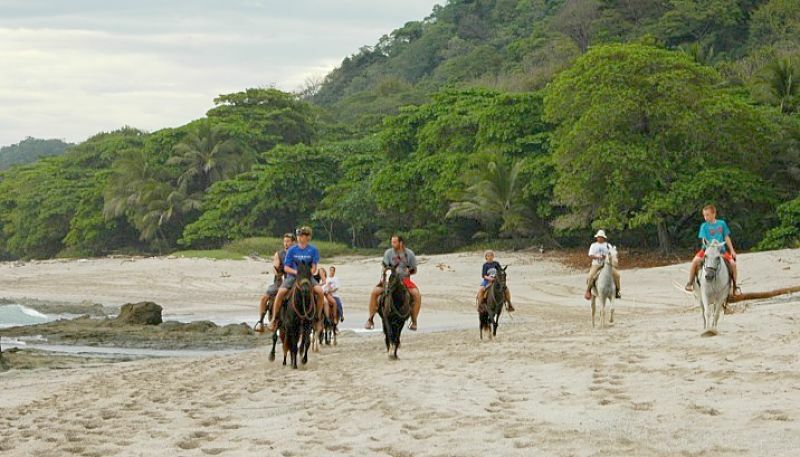 It really is one of the most beautiful beaches in the world. 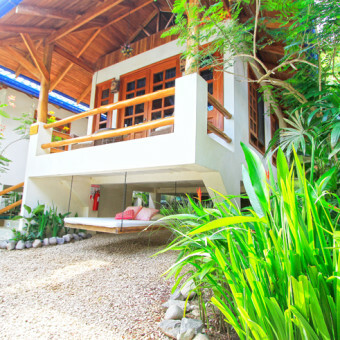 You will love the vibe. 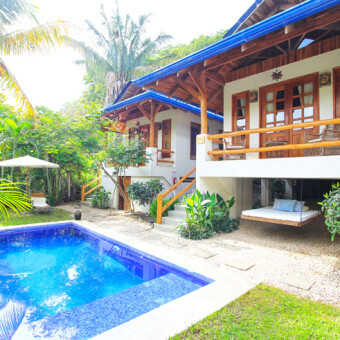 We can help you build the perfect Costa Rica surf vacation! 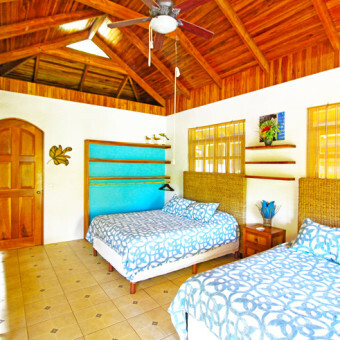 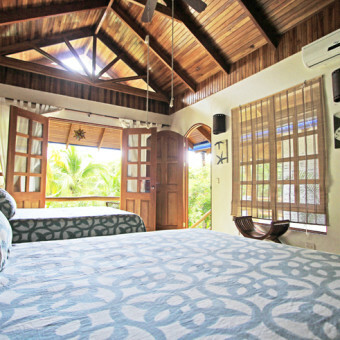 Whether you want to rent a romantic Bungalow for two, or our entire facility for your friends and family, or somewhere in between, you will not find a better resort with a better staff than Blue Surf Sanctuary. 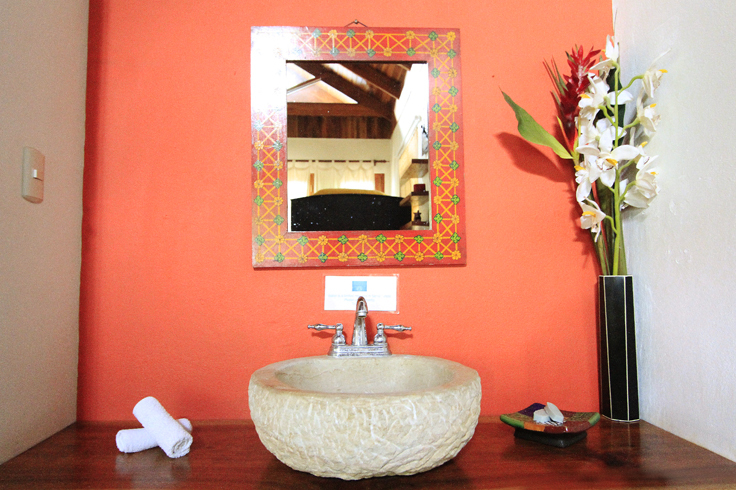 Its not just about surf trips or surf vacations is about the experience, and we will help you make it perfect! 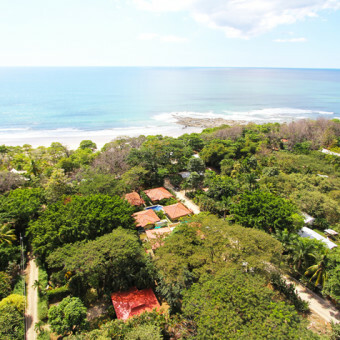 The nature and beauty of Costa Rica make for an awesome surf trip and Santa Teresa is a great spot to learn to surf or to just experience the Pura Vida! 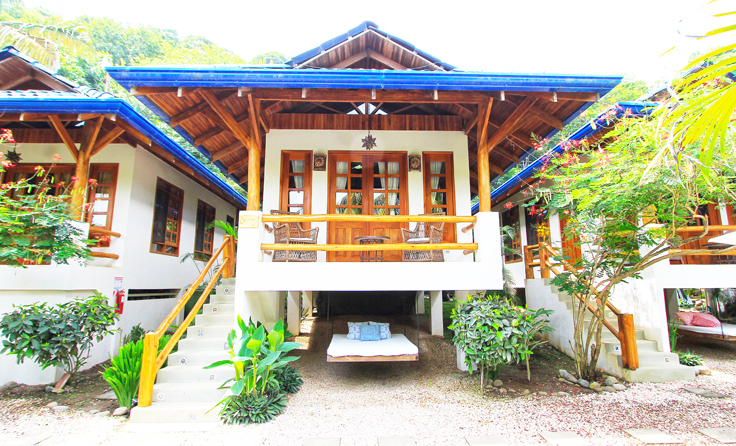 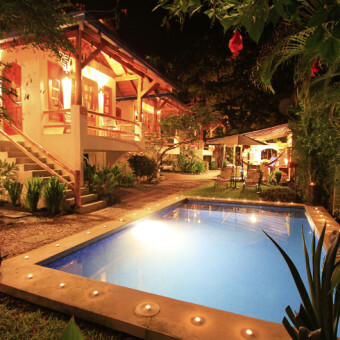 Santa Teresa and Mal Pais are located on the Pacific coast of Costa Rica on the Nicoya Penninsula. 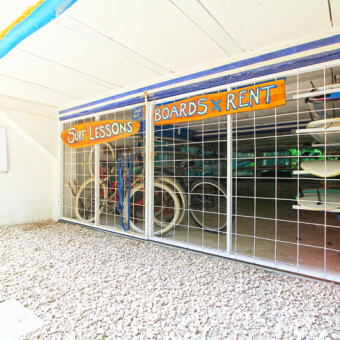 The two small surf towns share a 6km stretch of beach and road. 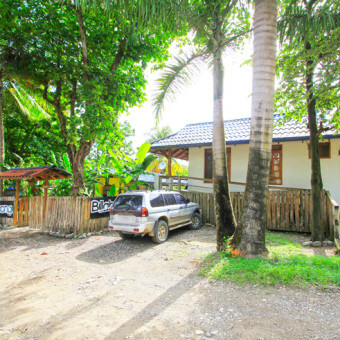 There are many restaraunts, surf shops, and groceries.